The finished Molybdenum boats are made by rolled high temperature Molybdenum plate with the excellent characters of strength and high temperature resistance. It's orderly and tidily profiled and well welded in order to ensure the boat having a best lifetime under the condition of high temperature and stress. Molybdenum sheets are widely used in making electric internal furnace, heating-insulated screen, electronics, electronic-vacuum illumination, light sources industry, thermo screen, etc. 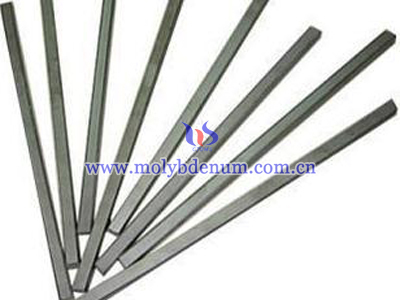 Molybdenum rods have theproperties of high melting point, good thermal conductivity and low thermal expansion. At high temperature, they can resist oxidation and have high strength without any distortion during the procession, etc. 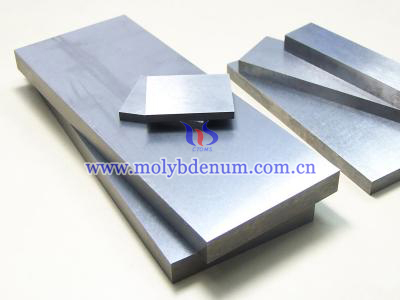 Pure molybdenum can be presented in many types. 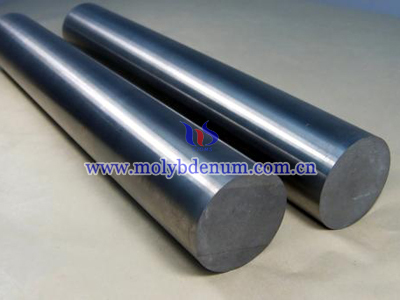 Molybdenum bar is one popular product made of molybdenum. 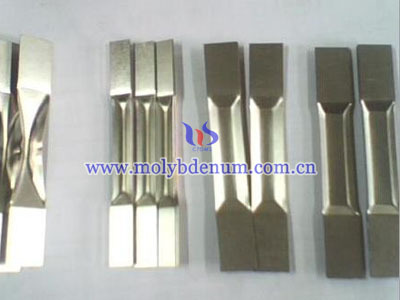 Therefore, molybdenum bar shares the properties of molybdenum, which are high melting point, good thermal conductivity and low thermal expansion. At high temperature, they can resist oxidation and have high strength without any distortion during the procession, etc.